We found 6 episodes of The Space Shot with the tag “astronauts”. Episode 205: STS-88 & 108- Routine Spaceflight- Is This Why Everyone Loves to Hate the Shuttle? Today's episode was another live one from the Cosmosphere! Download today's episode and check it out! We are almost a week away from the Great American Eclipse! 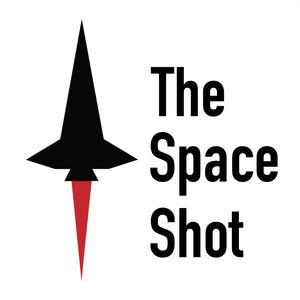 That day will also be the 99th episode of The Space Shot, so I'd love if every one of my listeners could help spread the word.